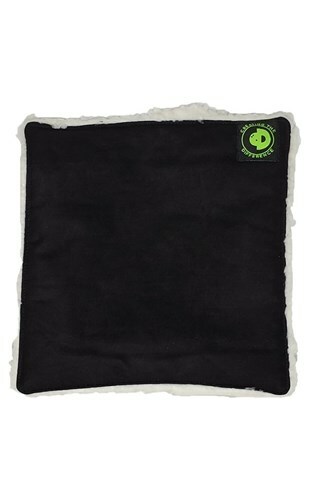 The BFP (Big Fluffy Pad) features dual sided high quality micro suede and ultra thirsty synthetic sherpa. This design battles both the dry lanes and heavy oiled lanes. This pad is great in combination with That Purple Stuff! Due to the time it takes to produce the CTD Big Fluffy Pad ball it will ship in immediately. We cannot ship this ball outside the United States.